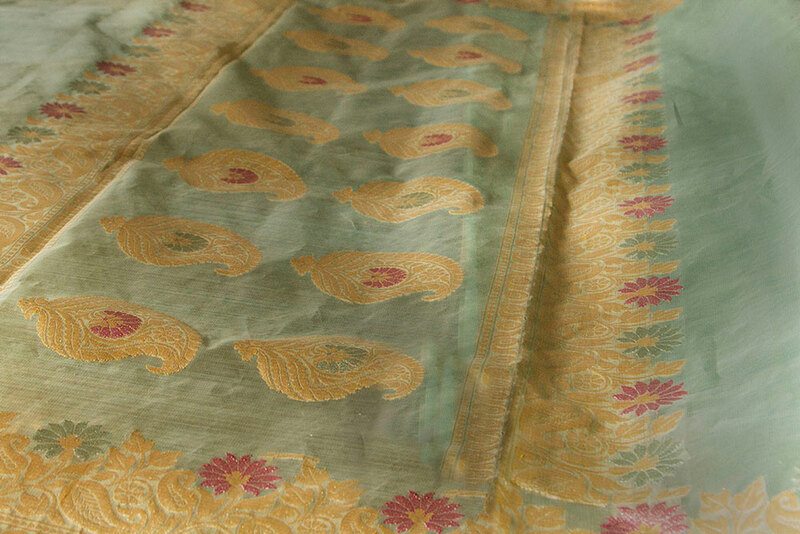 The Banarasi sarees are known worldwide and the transactions happen across the world even. 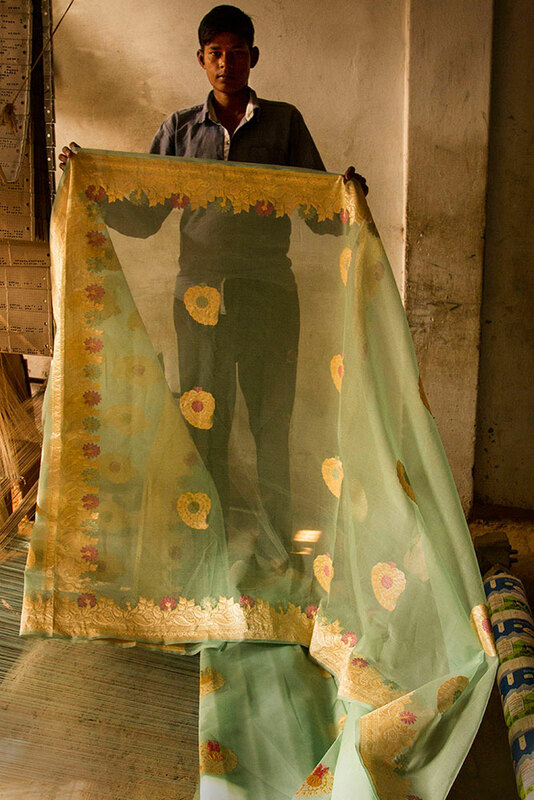 At Banaras the Banarasi sarees are renowned and is an important product of the city that gets good income. The price of the saree ranges from four thousand and goes up to forty thousand and so. 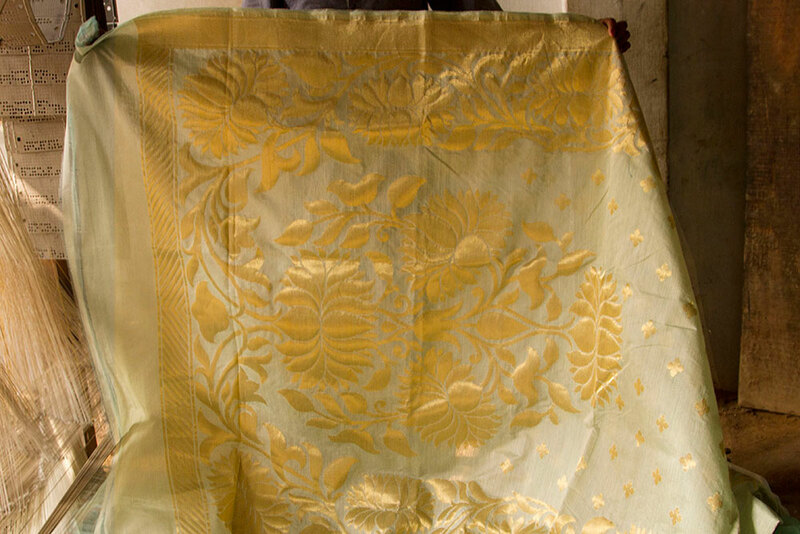 The signature design of Banarasi Brocade is a narrow fringe like pattern, called Jhalar, and leaves patterns are also found along the inner and outer edge. 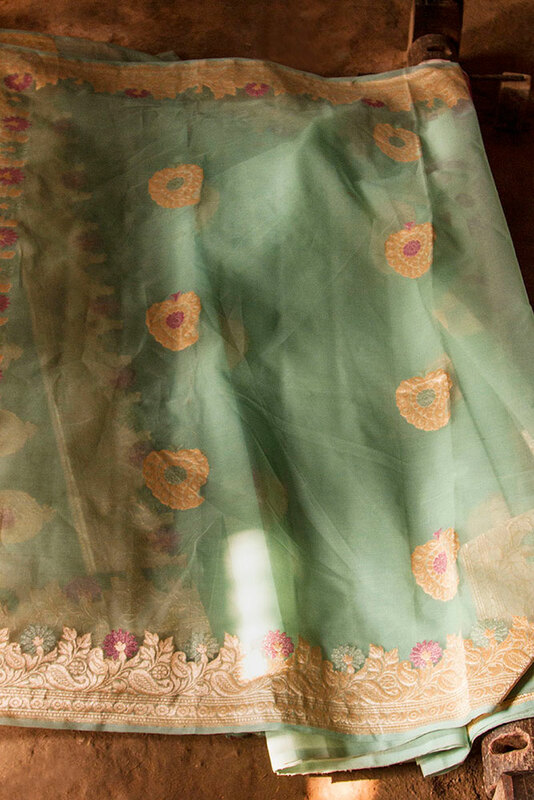 The traditional Banarasi saree become the wedding attire mostly. 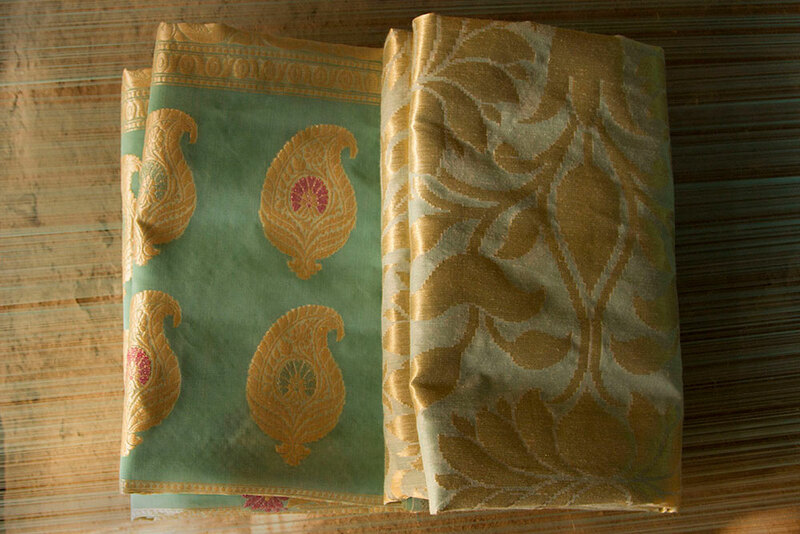 The Banaras saree has made its mark all over and is one of the representations of our culture and tradition.